Asymmetric Marketing applies concepts of asymmetric warfare to the world of modern business. Asymmetric Marketing applies concepts of asymmetric warfare to the world of modern business. It looks at the battle that is taking place between two brands in the marketplace and applies unique principles designed to help the smaller participant to win. Our proprietary marketing approach applies concepts of asymmetric warfare to the world of modern business. Our definition of this process is: Marketing that is designed as a competitive strategy between organizations that are unequal in size, resources, or experience; specifically, marketing in which a smaller or ostensibly inferior organization uses unexpected and unconventional tactics to its advantage in competition with a larger or apparently superior adversary. Mark A Hope, President & CEO of Asymmetric Applications Group, is interviewed by Salesforce.com about his views on the advantages that a small, nimble business can have in the marketplace. Mark has extensive experience in helping small and medium-sized businesses succeed through the application of asymmetric marketing techniques. One of the tools that are available to small businesses is the ability to exploit their inherent agility. The ability to capture an insight, create a plan to exploit that insight, and to implement the plan - all very quickly, will give the small business a significant competitive advantage over larger competitors. We provide a unique service to B2B clients that gives you an immediate picture of just how competitive your business is versus your most challenging competitors. This service is called the Asymmetric Marketing Readiness Evaluation (AMRE). In order to win in the intense fight for market share and customer attention, your business must be equipped with all of the tools needed to win. Our Asymmetric Marketing Toolbox provides a specialized set of tools, techniques, processes, and frameworks that ensure that you have the right weapons for the fight. The principles of Asymmetric Marketing are the same as the principles of war. Why? Because business is a relentlessly competitive environment in which there are clear winners and losers. Students of business strategy know that the similarities between military operations and business competition are striking. One of the most widely read business books of all time is Sun Tzu's The Art of War. Inbound marketing serves to attract interest from prospects that are actively searching for solutions to a problem. It uses channels such as paid search, search engine optimization, social media, content marketing, and marketing automation to achieve results that are superior to outbound marketing. Since the prospects are actively searching for a solution, the leads from inbound marketing tend to be very high quality with an excellent close rate. We develop marketing automation programs that deliver high quality content that is easy to track and easy to measure. Inbound marketing done right is an immensely powerful tool to engage with your prospects as part of an overall asymmetric marketing plan. 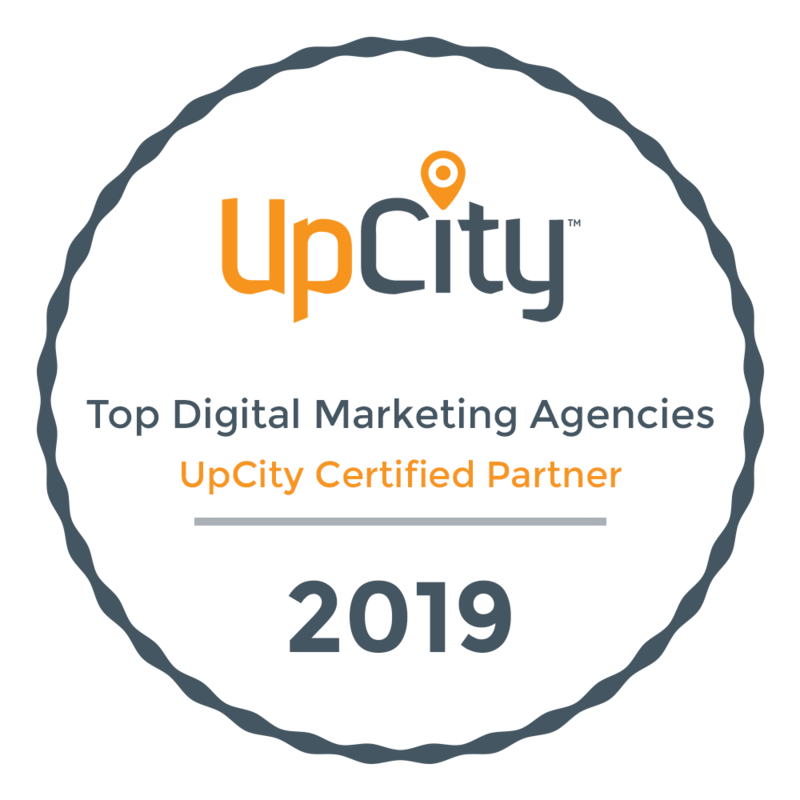 We have expertise and certified experts on our staff for the implementation of Pardot as a marketing automation system. We also have experience with other platforms such as Marketo and HubSpot. Outbound marketing is the traditional form of marketing where a company initiates the conversation and sends its message out to an audience. Outbound marketing channels include trade shows, seminars, emailing to lists, internal cold calling, outsourced telemarketing, and advertising. These marketing techniques involve pushing the marketing message in front of prospects, typically interrupting their current activity to engage with the message. Most of us grew up in a time of intensive outbound marketing where major brands constantly interrupted our television shows and radio broadcasts with their messaging. Outdoor billboards were ubiquitous during our summer vacation car trips. Asymmetric Outbound Marketing utilizes many of these channels in ways that are superior to the "mass marketing" of our youth. We recognize that there are channels of outbound marketing that can perform very well, particularly if they are employed in conjunction with inbound marketing and account-based marketing. Account-based marketing is a strategic approach to business marketing in which a company considers and communicates with individual prospect or customer accounts as markets of one. Traditional marketing is typically organized by industry, product, or channel. Account-based marketing brings all of these together to focus on individual accounts. As markets become increasingly commoditized, customers see little or no difference between suppliers and their competitors, with price as the only obvious differentiator. Account-based marketing is increasingly adopted by companies in markets under pressure from commoditization. Account-based marketing is about identifying your best-fit prospects, then focusing all your efforts on engaging these prospects on their own terms. It is the most efficient use of time for most business-to-business marketers. Research shows that the cost of acquiring a customer through an existing one is about one-third of the cost of other acquisition methods. Account-based marketing utilizes many techniques for generating this type of leads. Does your small business have weak spots your competition will capitalize on? Get our report to find out.